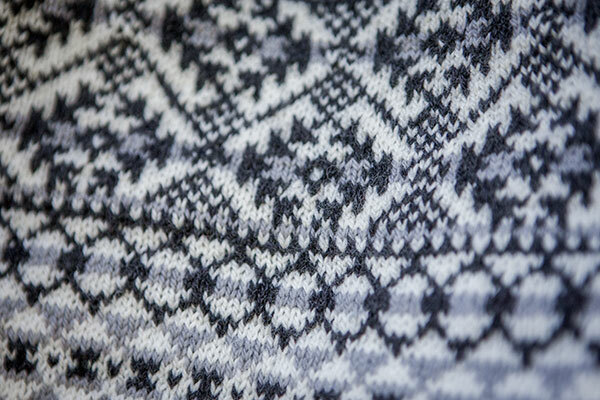 It's the little things that tend to weave themselves inextricably into the fabric of our daily lives. 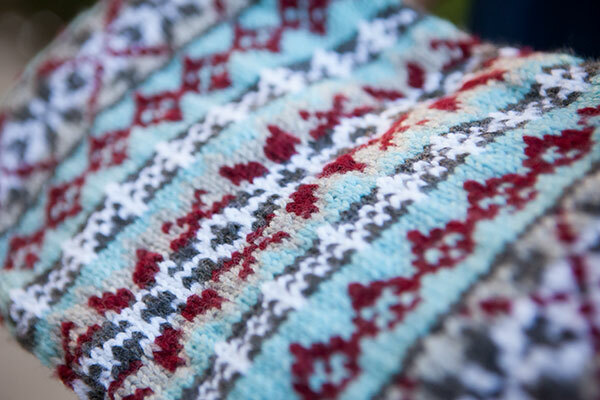 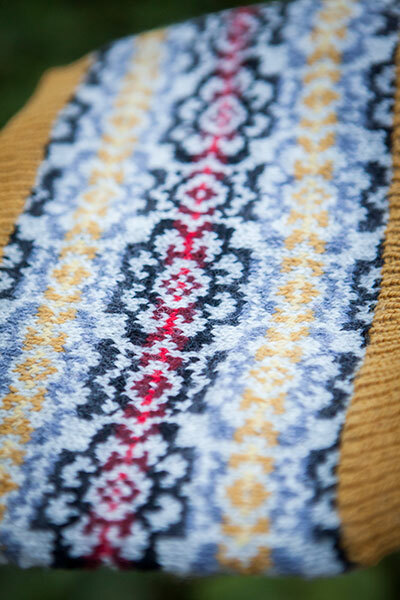 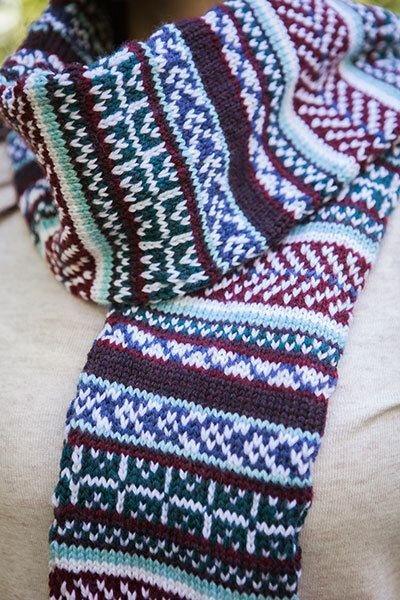 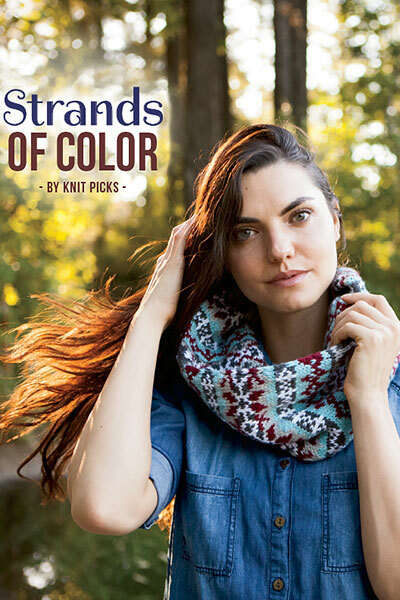 Strands of Color adds a dash of luxury to these everyday wardrobe staples with detailed colorwork motifs. 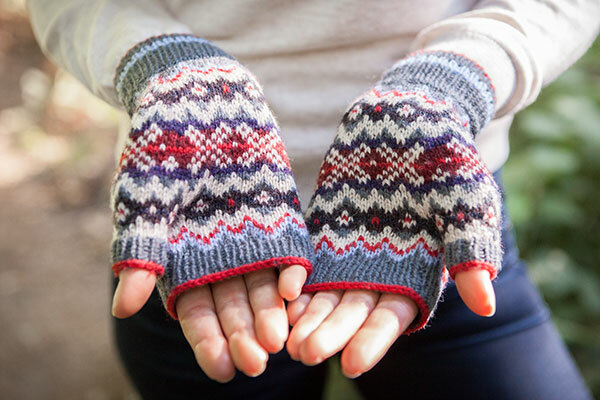 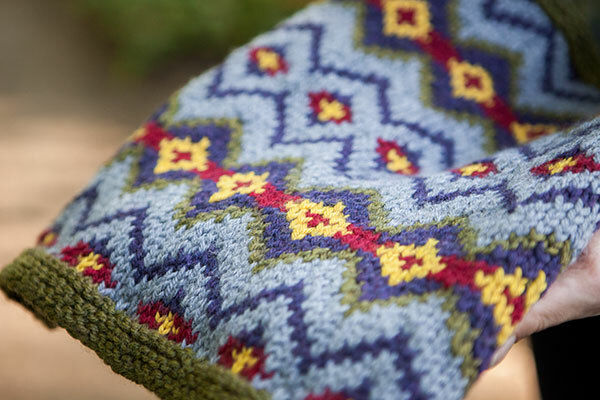 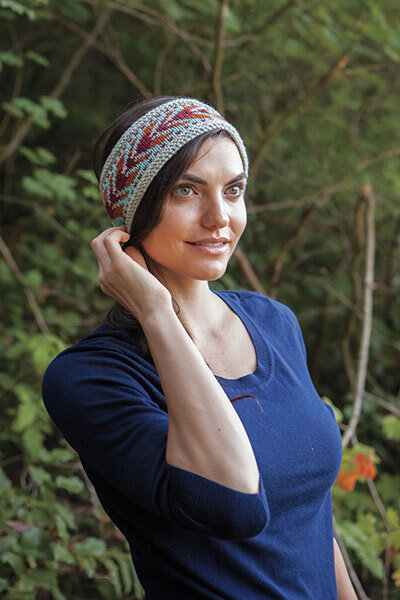 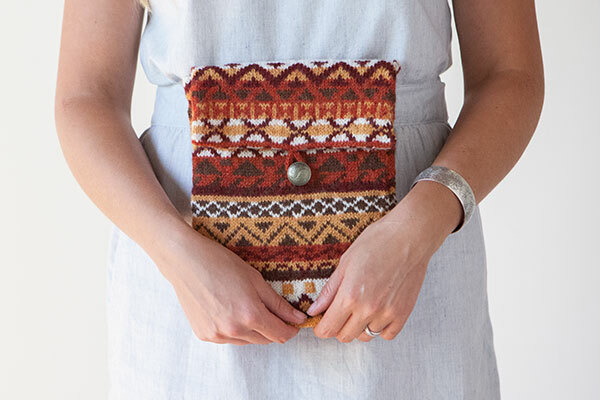 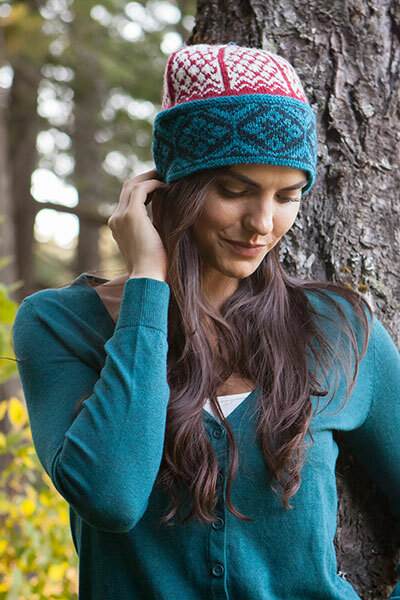 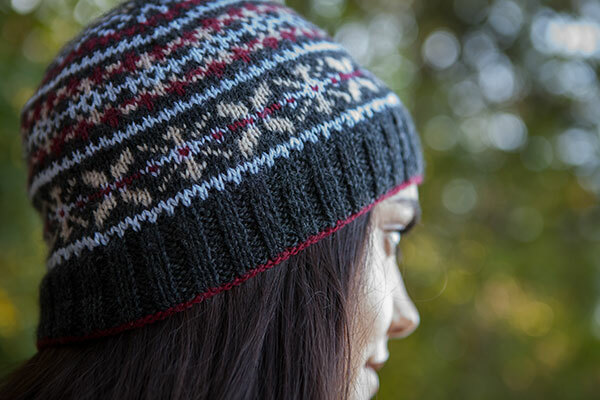 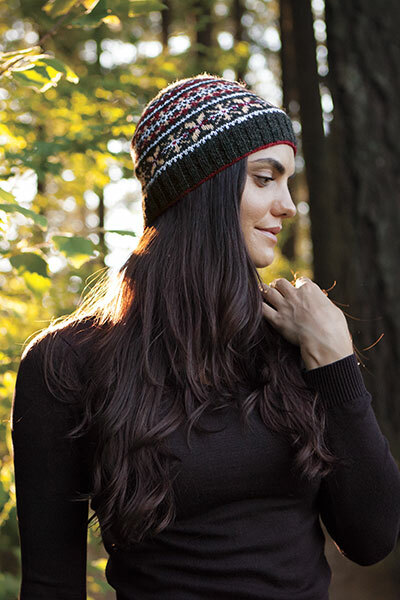 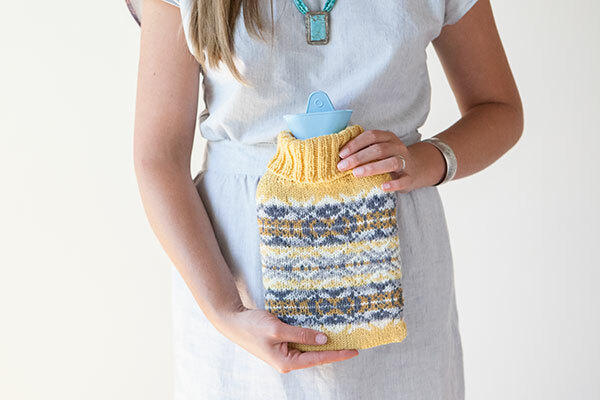 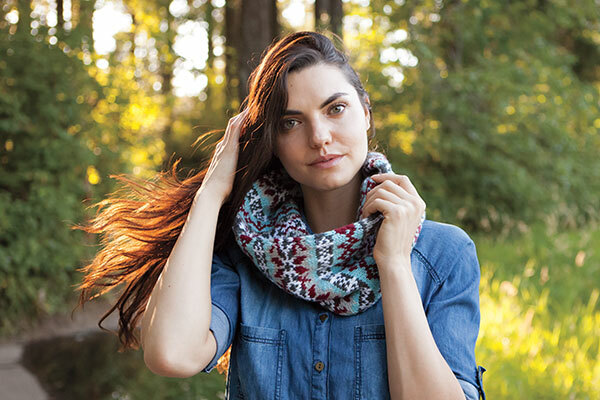 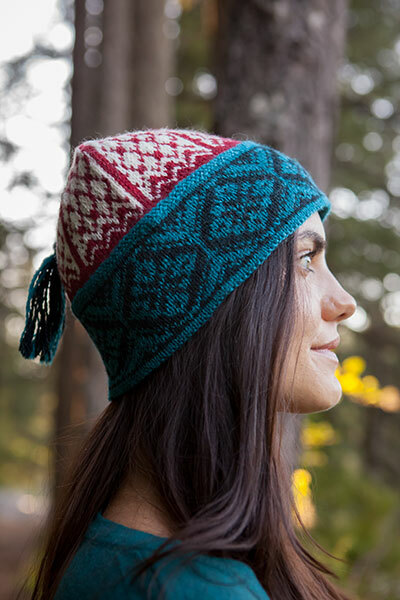 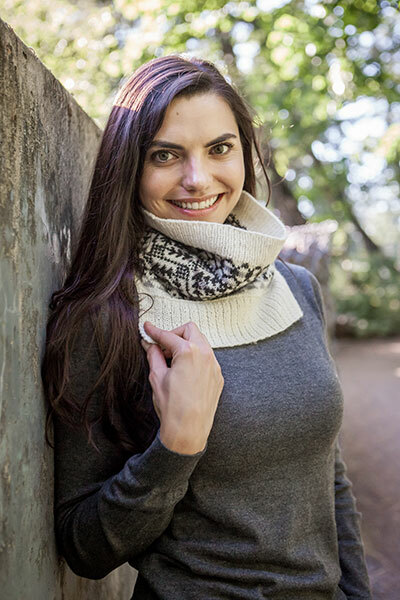 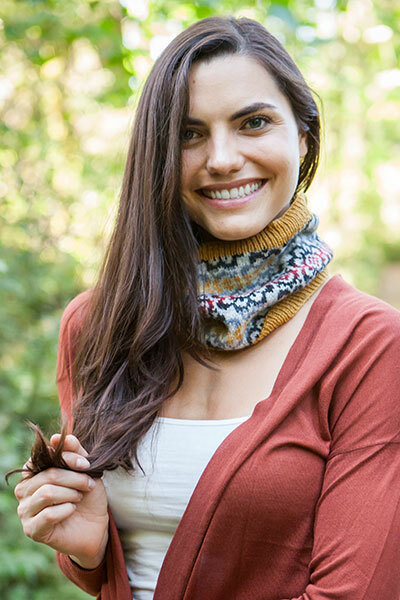 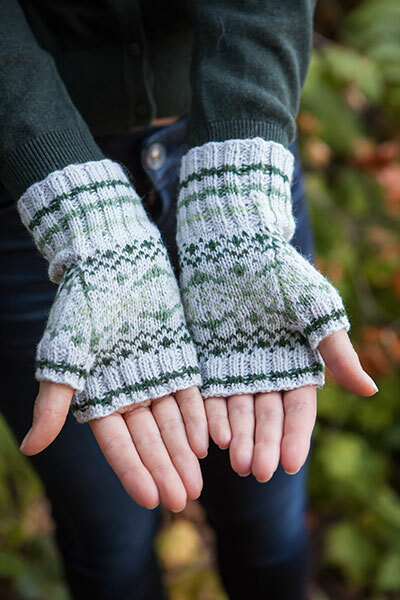 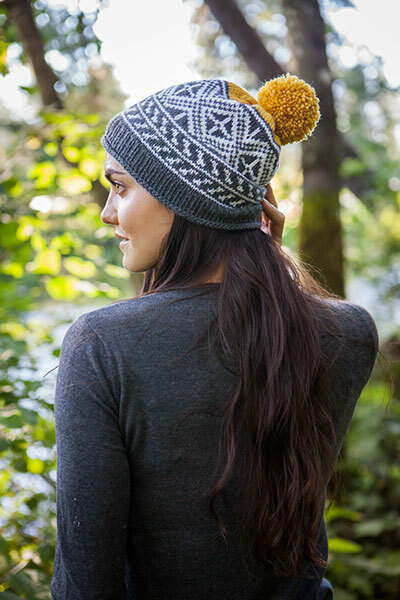 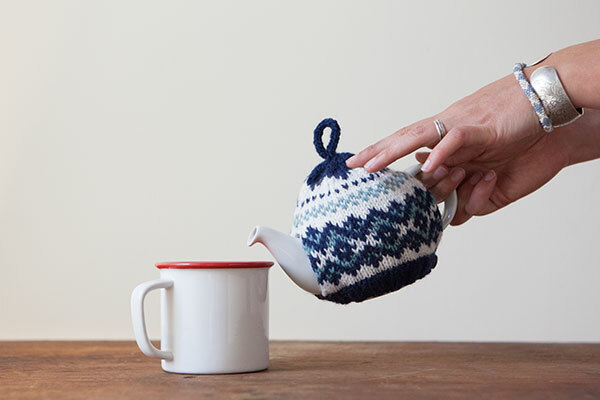 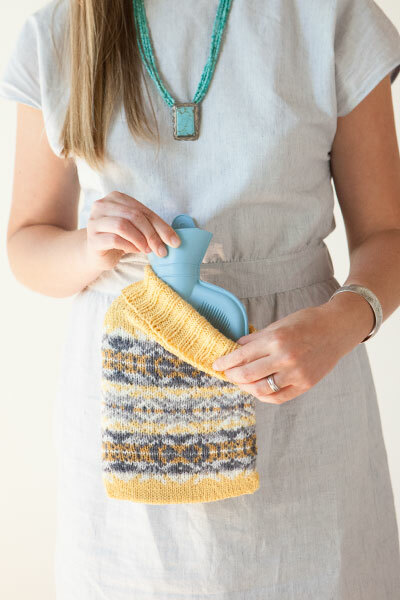 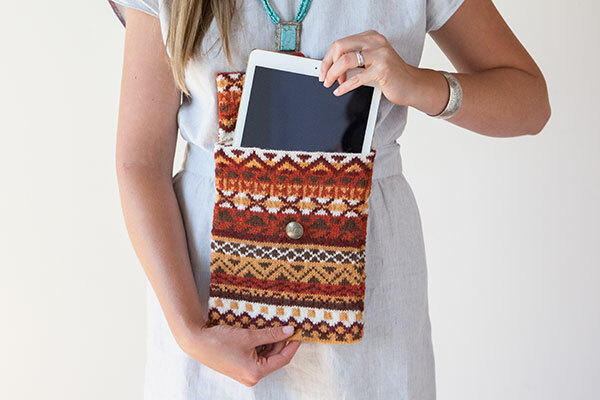 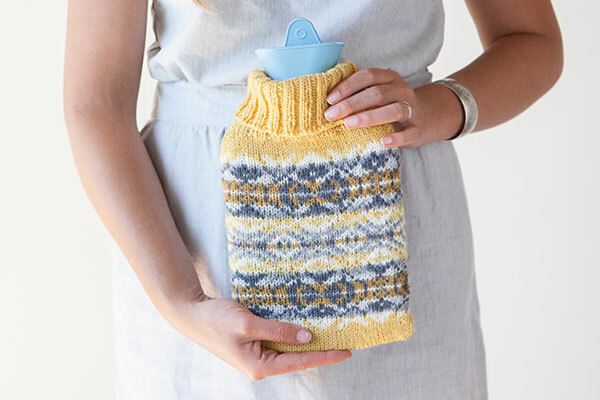 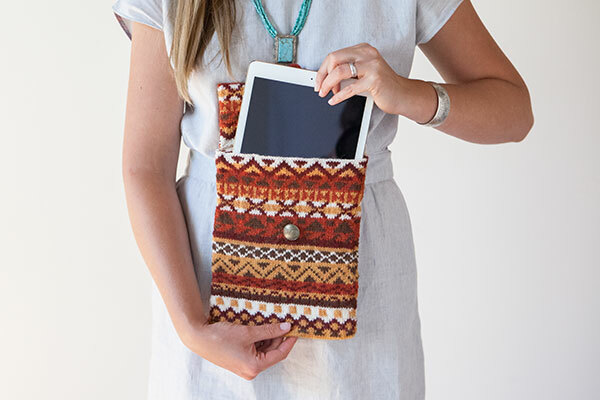 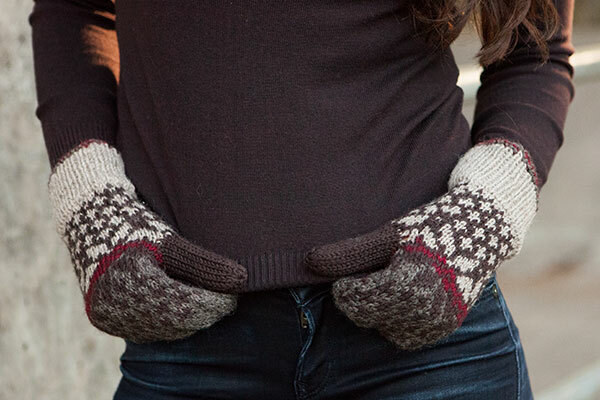 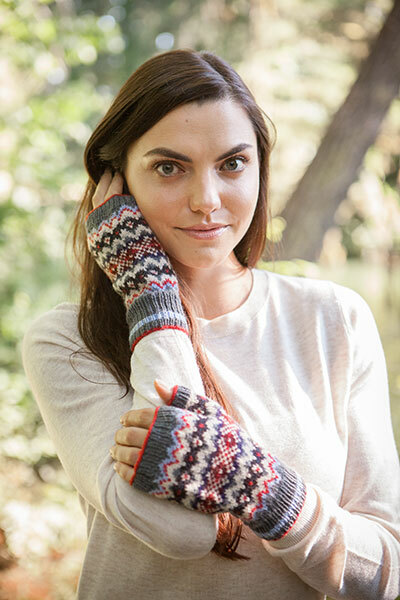 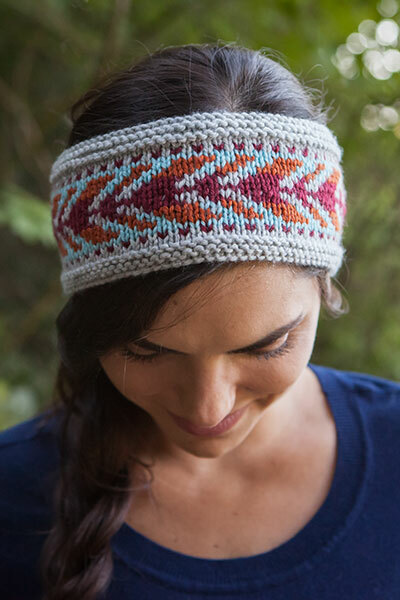 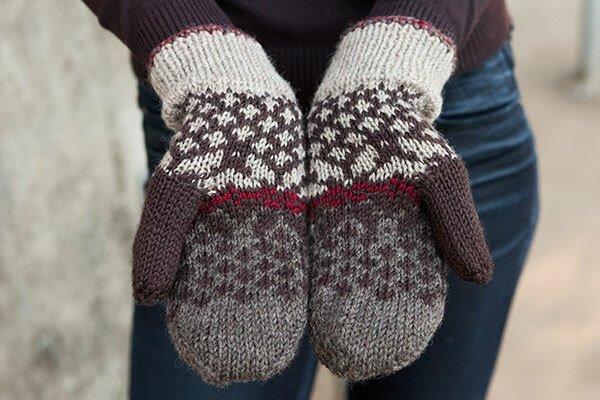 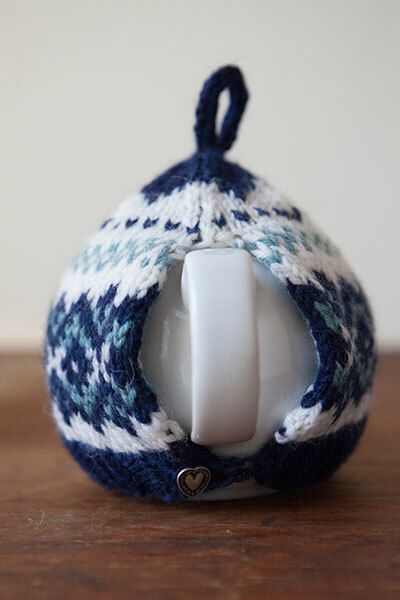 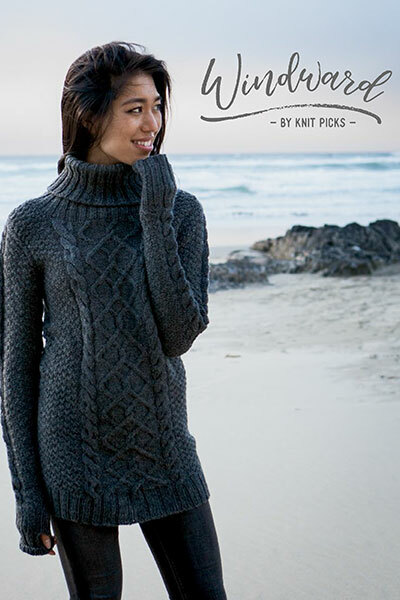 Manageably sized and beautifully designed, these 15 patterns range from accessories that add a burst of color to practical knits like a tea cozy or tablet case - all as useful as they are delightful.